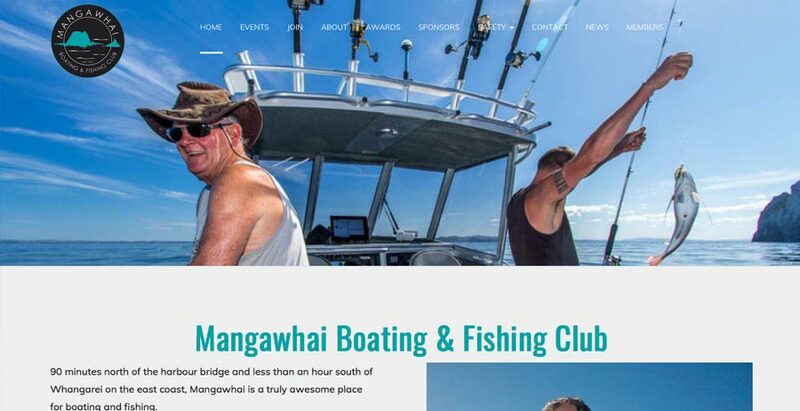 This local boating and fishing club's website was defunct and they needed a completely new brand to attract new members and get the club pumping. After creating a new logo that's distinctively Mangawhai, we built a website that highlights the benefits of joining the club and lets people join here and now, paying online. There's a comprehensive events calendar that allows immediate ticket purchase and a news section to let members know what's happening. Membership and renewals have been completely automated, making it easy to renew subs at the right time and delivering an electronic membership card as soon as the subscription is active. The outcome - vastly improved early registration, record attendance at events and membership renewals that happen before subs expire.